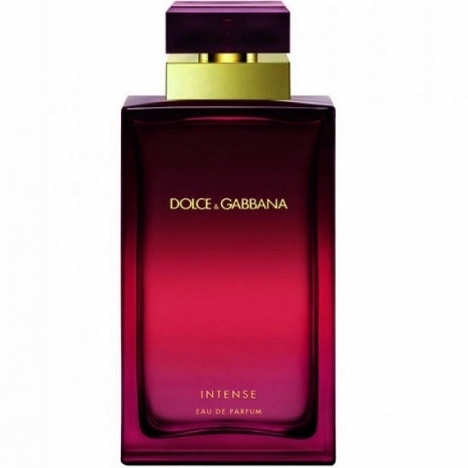 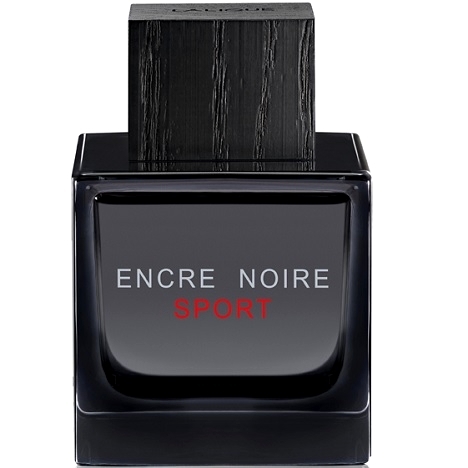 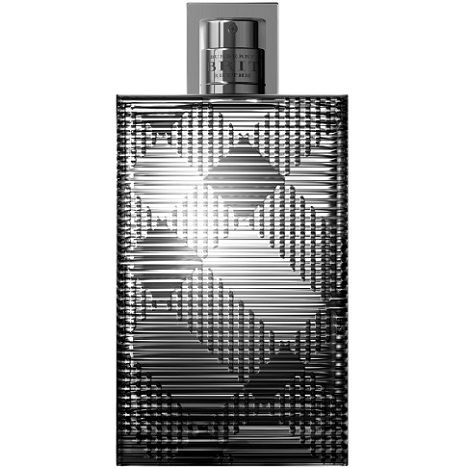 "Encre Noire Sport opens with the freshness of grapefruit, bergamot, cypress and lavandin. 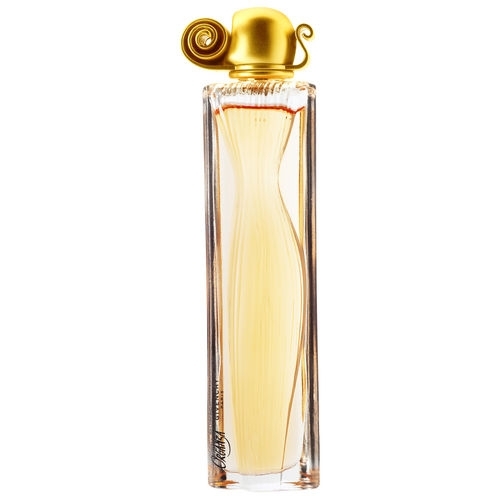 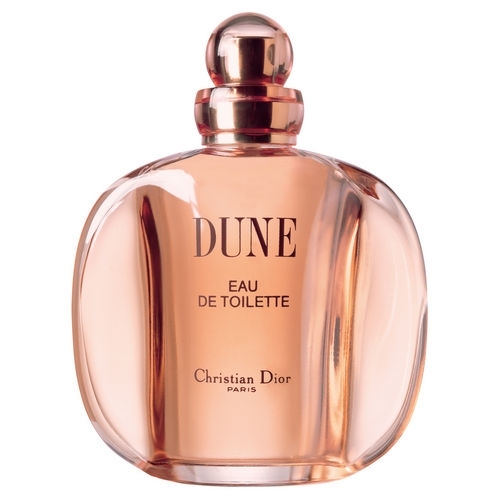 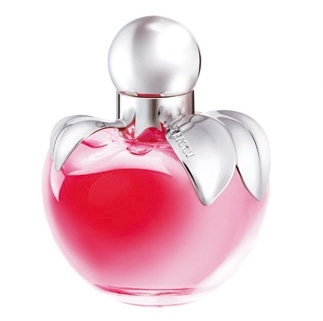 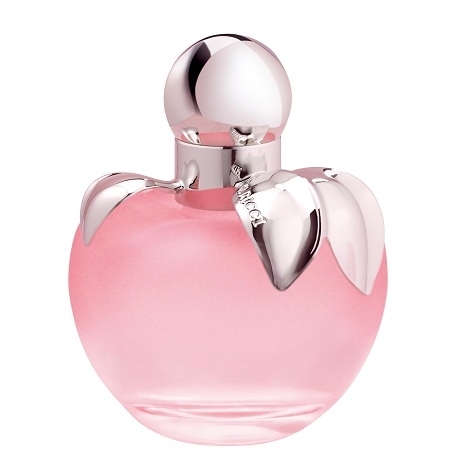 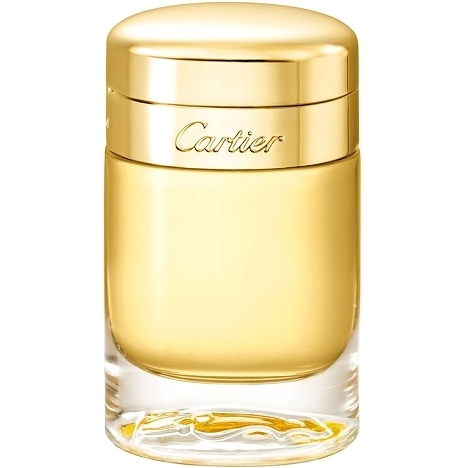 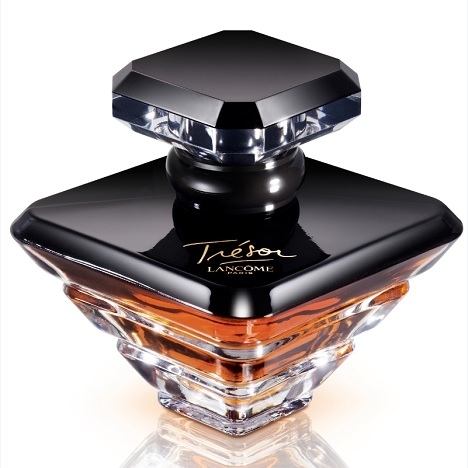 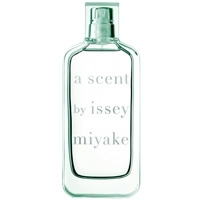 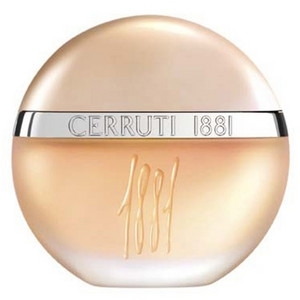 In the..."
"Trésor L’Absolu de Parfum is composed around a bouquet of roses and jasmine. 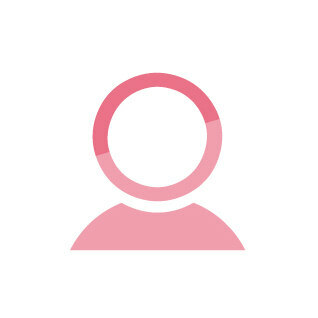 The fairly ambry..."